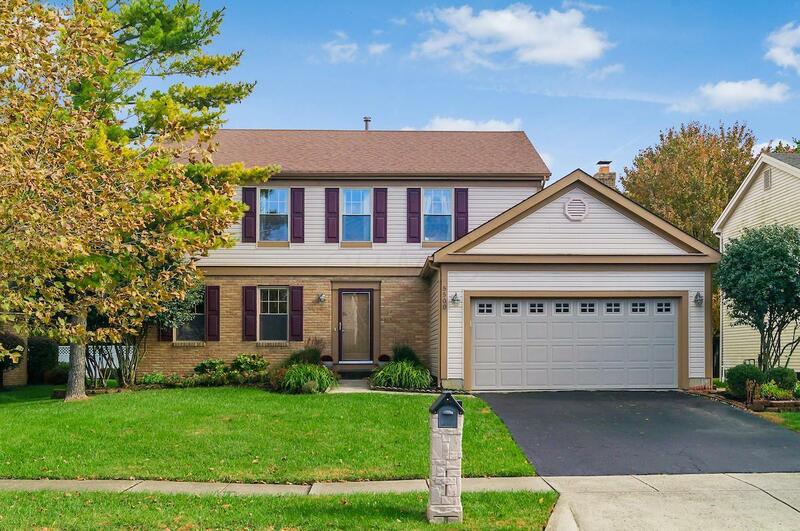 This completely updated home in DUBLIN SCHOOLS boasts an UPDATED KITCHEN with gorgeous GRANITE COUNTER TOPS, hardwood floors, UPDATED BATHROOMS and a FIRST FLOOR laundry with an EXTRA shower. 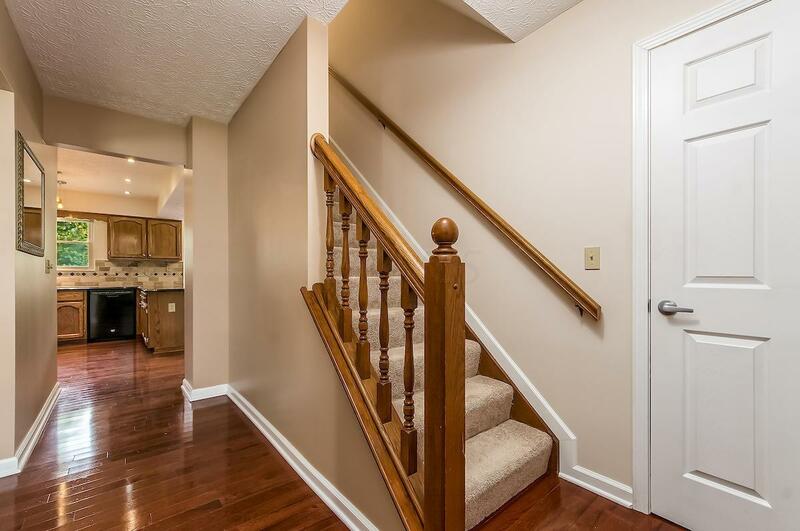 Huge potential for in-law suite on first floor. The FINISHED BASEMENT includes approximately 336 sq ft of additional living space as well as a LARGE unfinished area for storage or a workshop. Among the many features is an expansive deck leading out to a beautiful, PRIVATE backyard for easy, outdoor entertaining! 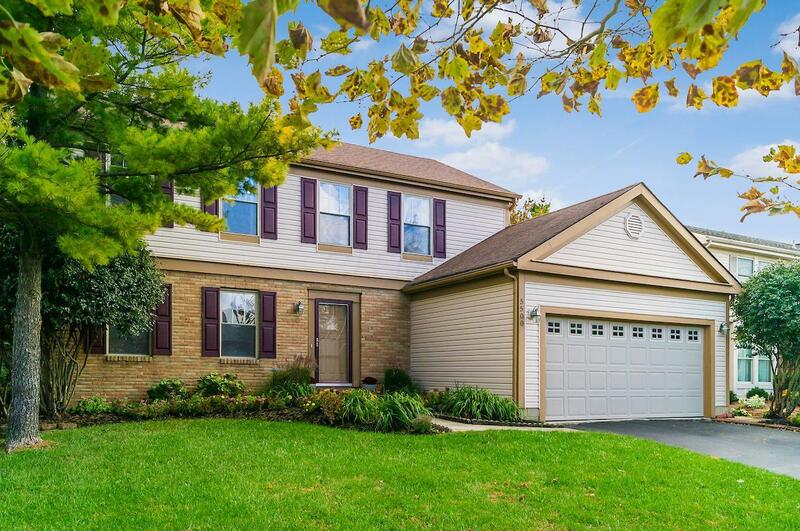 This home has been meticulously maintained and tastefully updated and is just waiting for you to move right in! 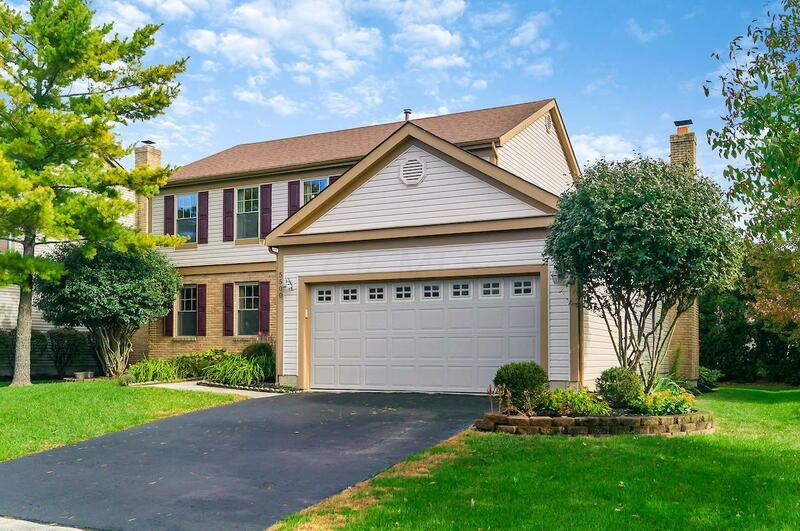 Back on the market-previous buyer's financing fell through. Don't wait or it will be gone again!